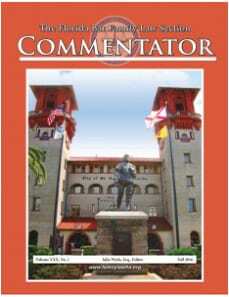 Looking for an Older Issue? 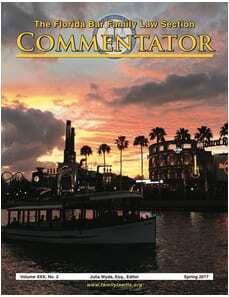 Check out our Commentator Archives. 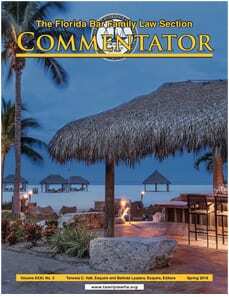 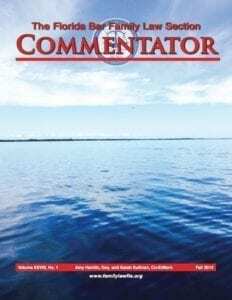 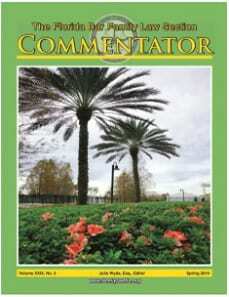 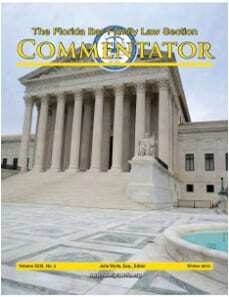 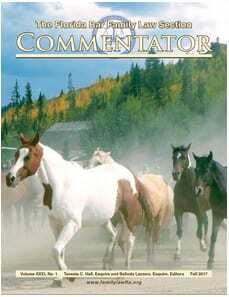 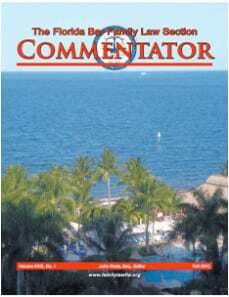 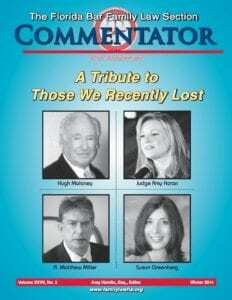 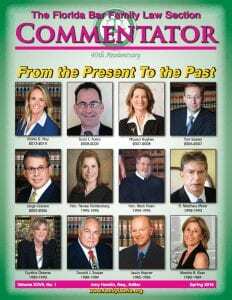 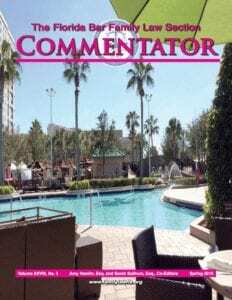 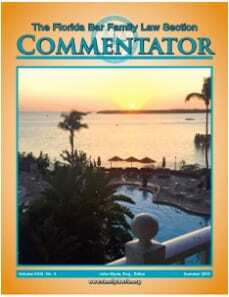 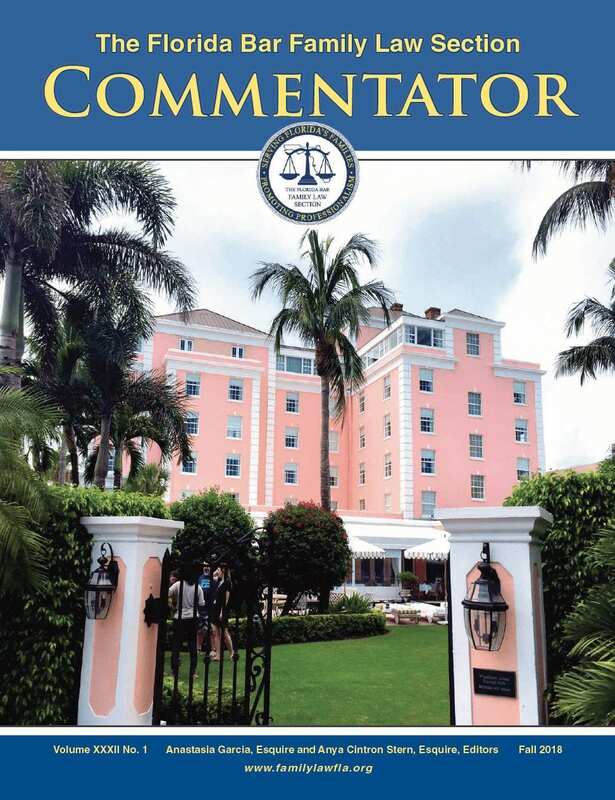 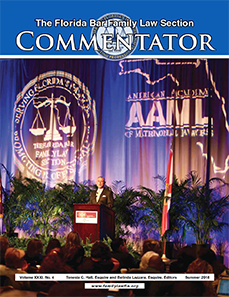 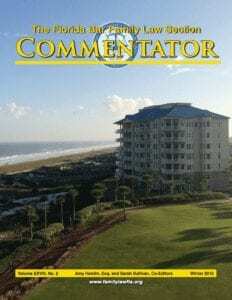 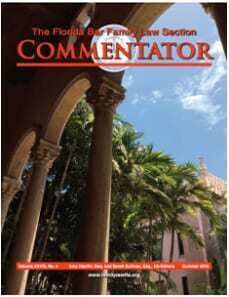 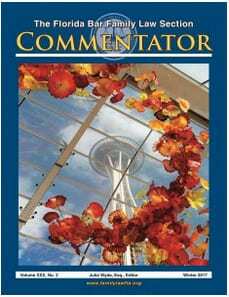 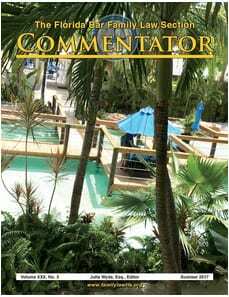 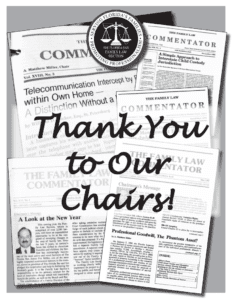 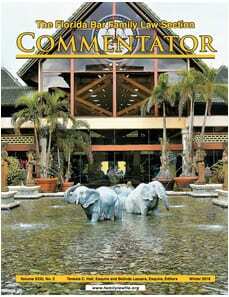 Interested in another copy of the Commentator? 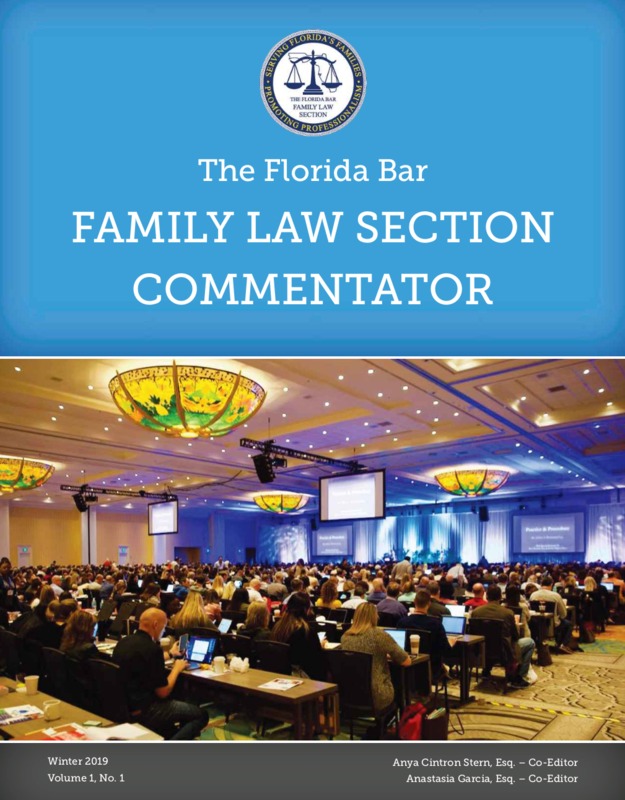 Contact Willie Mae Shepherd at wshepherd@floridabar.org or 850-561-5624.